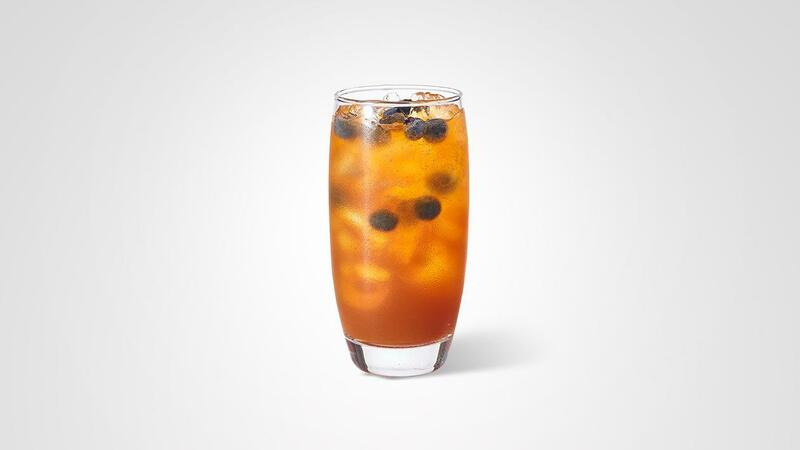 Add a unique twist to your regular tea recipe by adding sparkling water and fruit. Remove the tags from the SIR THOMAS LIPTON Earl Grey Tea, combine with boiling water and sugar in a suitable heat proof kitchen container. Brew for 10 minutes. Remove teabags and add the rest of the ingredients together, chill at 4 degree Celsius. Serve in a large dispenser with ice.